WhatsApp introduced font styles last year, however, not all of us actually remember the right symbols to make text appear bold, italicized, with the strikethrough or in monospace. Adding further ease to texting, WhatsApp has introduced two new features for its Android app, one of which particularly takes care of the complex character prefixes for font styles. The second feature is for predictive emojis — something which is already available on iOS. Earlier, if you wanted to make your text appear bold, you would be required to put a star (*) in the beginning and end of a text. For italicizing, underscore (_) is used, for strikethrough the tilde symbol (~) is used and (“`) for monospace. Now, as AndroidPolice reports, a new feature, discovered in WhatsApp version 2.17.148 for Android, makes changing the font styles easier by placing the style options in the overflow button in the text toolbar. In order to change the style of the fonts, all one needs to do is select the text, tap on the overflow button or three dots in the toolbar and choose from bold, italic, strikethrough, or monospace, and it will change the style instantly. This reduces the need for users to remember all the symbols required to make texting on WhatsApp a wee bit interesting. Talking about the second feature; the app now prompts the right emoji when you type out the related keyword. For example, if you type heart, the toolbar will show relevant emoji based on the keyword. This is something which is already available on iOS and WhatsApp for Web, and now makes it to the Android version. The feature simplifies the process of emoji hunting, and helps one find the right emoji at the right time. No more scrambling for the perfect emoji in the middle of a conversation. Simply type out and the appropriate emoji will be prompted. It is worth mentioning that both these features have been available in the last few beta versions. However, in case you are not a beta user and want to test out the new features, you can install the latest beta from APK Mirror or from the official Play Store beta program, and allow the app to update automatically. 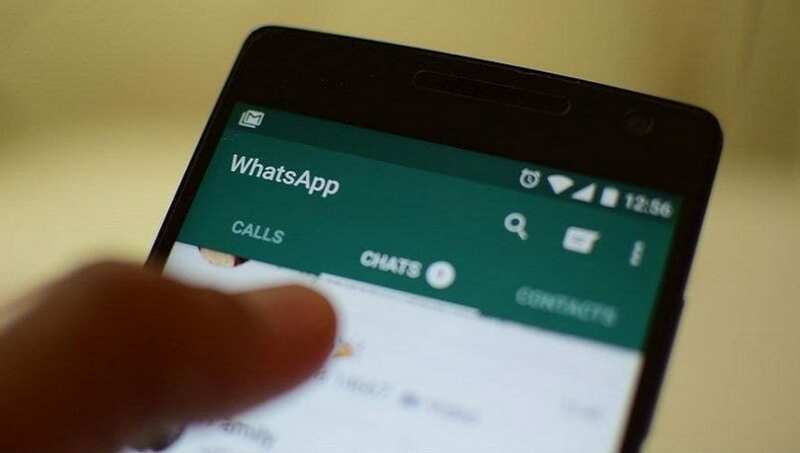 Other than becoming a staple in everyday conversations around the world, a recent report discovered that WhatsApp is gradually replacing Facebook to become major news source in a lot of countries, particularly in Asia. Although the service is now owned by Facebook, it has already started to bypass its parent company in being the source of information globally. It has the maximum reach in Malaysia where nearly 51 percent of the population considers it as a legitimate news source.